With concern rising about the economic health of China, this interesting and well researched look at how the global superpower is transforming itself into an innovation-led economy is timely. The development of countries from low-cost and/or relatively low-value manufacturing centres to more added-values ones is a narrative familiar to Irish readers from our own experience. That China is on the same journey should not be a surprise. Increasingly, low-cost manufacturing is moving to centres such as Vietnam. China is following the path of Japan and South Korea, a process accelerated since it joined the World Trade Organisation in 2001. More recently, its focus has shifted away from low-cost production for the West towards stronger internal demand and internationalisation of its firms.  Indigenous innovation lies at the heart of this. 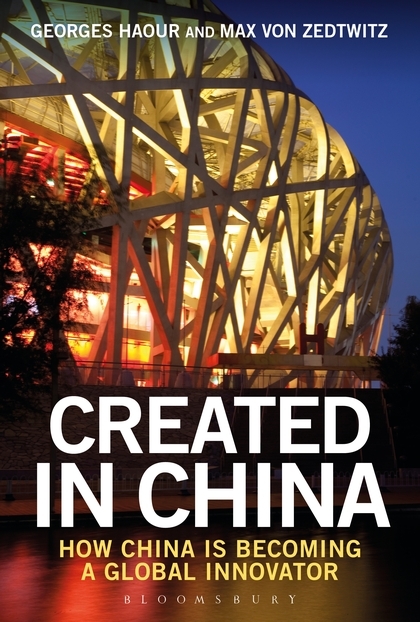 This book focuses, however, not so much on the macro-economic factors but on the individual companies that are moving China towards being a global innovator. We learn about firms such as COFCO, China’s largest food company, that employs 100,000 people and has sales of RMB 200billion. It has evolved from a grain and oil trading company to a very large supplier of diversified products with operations in all aspects of the food sector.